CHICAGO (WLS) -- A Chicago casino: it's an idea that's been touted for years as a way to generate revenue. That's something both the city and state desperately need right now. They were already in financial trouble when the Illinois Supreme Court overturned the state's pension reform legislation. That prompted Moody's to lower Chicago's credit rating to junk bond status. And there are concerns the city's own pension deal with non-public safety workers could also be threatened. State Sen. Terry Link of Waukegan says he's working with legislative leaders, Mayor Rahm Emanuel and Gov. Bruce Rauner to draft a proposal for not only a Chicago casino - but also in the south suburbs, Rockford, Danville and Lake County. 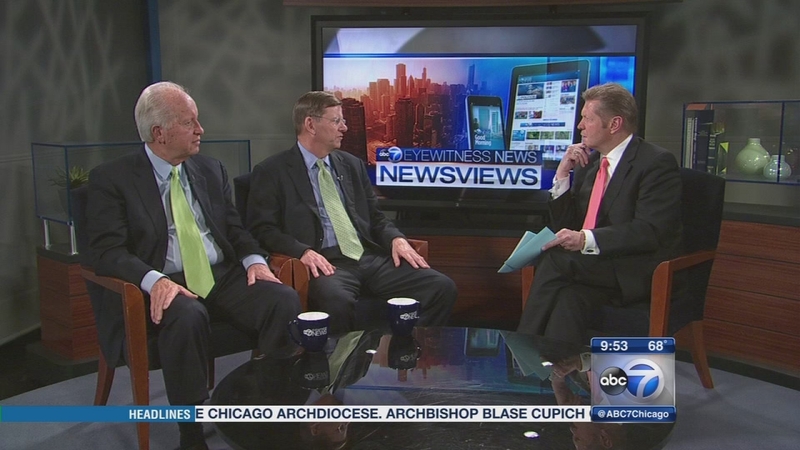 Link joins us this week on Newsviews along with Laurence Msall from the Civic Federation. 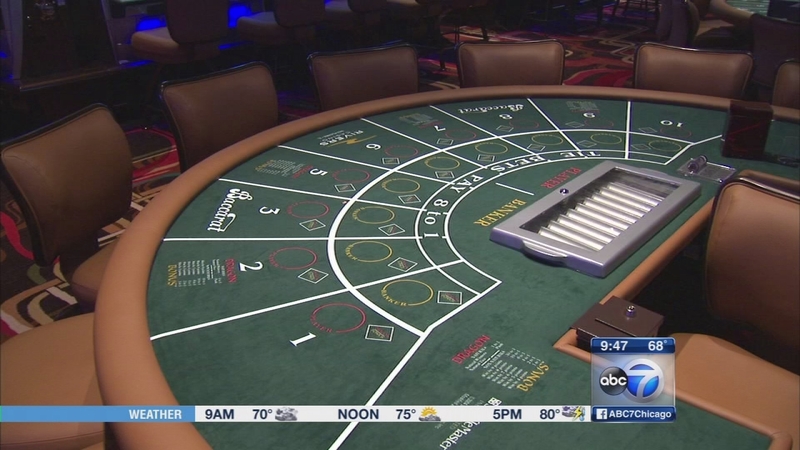 A Chicago casino: it's an idea that's been touted for years as a way to generate revenue.